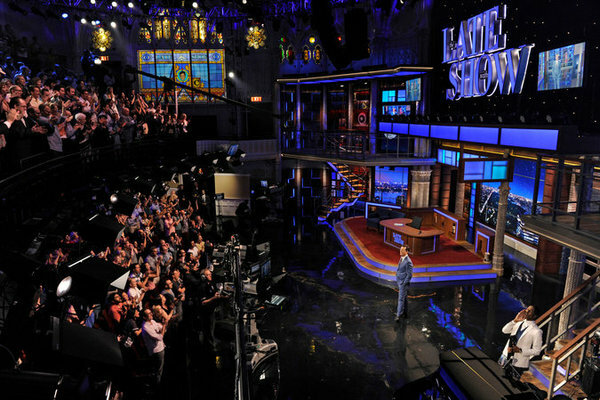 If you live in LA or NY, you have the advantage of entertainment and live tapings right in your backyard. Plus, they’re free! Just register on the websites of whatever talk show you want to go see–we recommend Jimmy Fallon–or show up a few hours before the show as they usually have extra seats to fill.